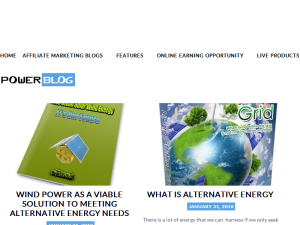 Website Discription: Post your own articles and blog as well as you can read various types of articles and blogs here related to affiliate marketing, history, shopping etc. How should I rate a website? Is there any guidelines?